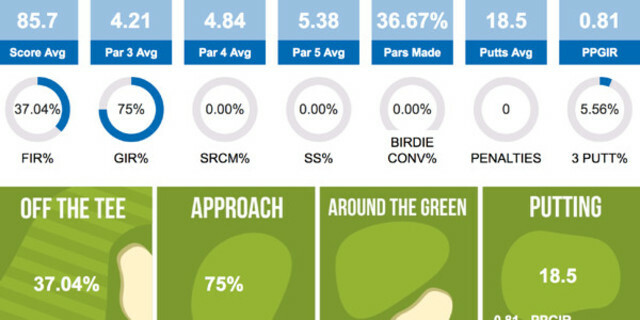 To kick start the 2019 golf season we have rolled out several key updates to the web bases Golfshake score tracker system focused around rounds, handicaps, groups/societies and events. Partial/incomplete rounds can now be added. This allows for all rounds to be tracked but any non 18 hole rounds will be excluded from handicapping. Event/Game option to allow an 'Open' game which allows group members to add their own rounds from the web score tracker. Event/Game auto group assignment player order can now be set based on surname, handicap or random. Event/Game player assignment default to auto approve to stop the need for authentication before data can be processed. Event/Game leaderboard countback option added for Strokeplay Nett and Strokeplay Gross to match existing functionality for Stableford. Various bug fixes and tweaks notably around event results and deleted rounds. The Group organiser can then access the Event admin page and from the Scoring admin page will be able to assign rounds tracked by individuals of the Group that match the Event criteria.